Telecommunications and Security System Engineer. 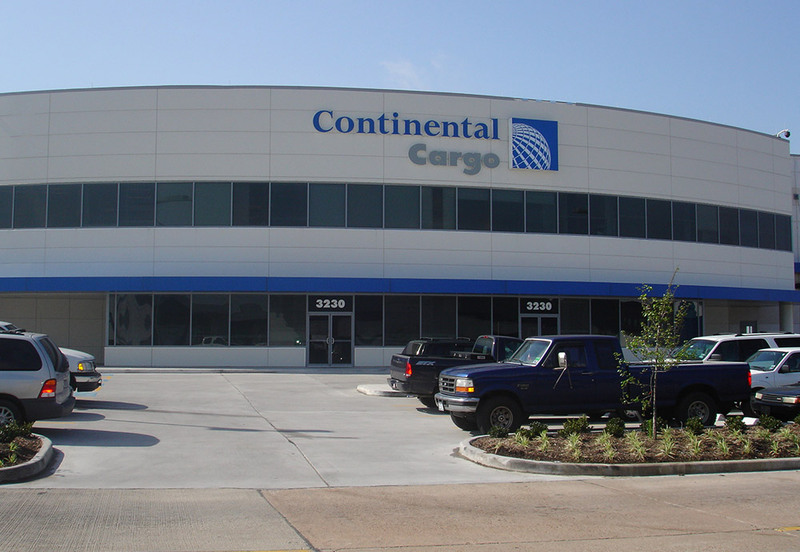 Provided the telecommunication and security system engineering services for a new 114,500 sf cargo building. The building consists of two levels with storage space, kennel, mail sort, administration offices and conference areas. The building was set so that half of the area was in the AOA. The telecommunication system provided fiber optic cabling back to the terminal buildings for the WAN and to each BDF/IDF Room in the facility. Cat 6 cabling was utilized for horizontal runs. The security system included extensive camera coverage and card readers. The project construction cost was $ 11.1 million. © 2019 Ferguson Consulting All Rights Reserved.